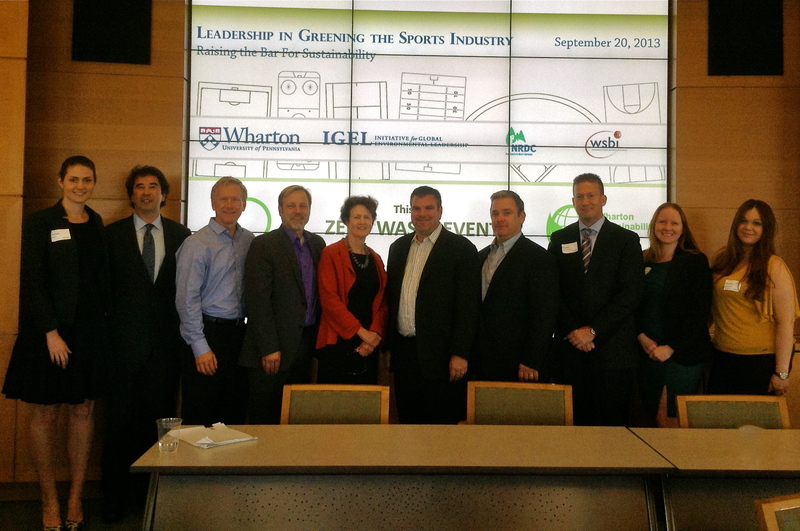 Panelists and Moderators from Friday’s Leadership in Greening the Sports Industry Conference. Courtesy of NRDC. Want to know more about greening sports? 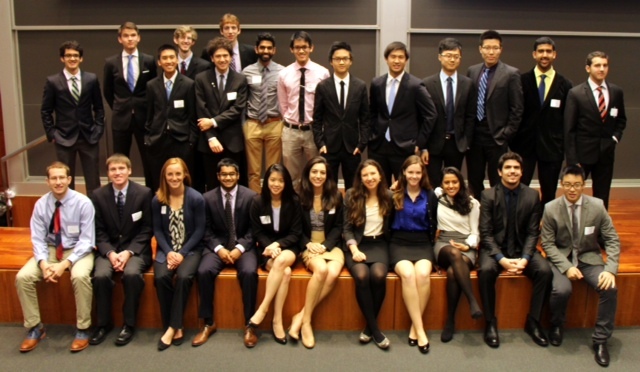 Join the Wharton Initiative for Global Environmental Leadership (Wharton IGEL), the Wharton Sports Business Initiative (WSBI), and the Natural Resources Defense Council (NRDC) at the Leadership in Greening the Sports Industry Conference on Friday, September 20, 2013. The conference will feature speakers from the Yankees, the Miami HEAT, the Seattle Mariners, NASCAR, and more, in addition to a closing keynote from Frances Beinecke, President of the NRDC. The event’s objective is to examine the best business practices for sports organizations to improve environmental performance and become leaders in sustainable development. Discussions will highlight leadership, corporate partnerships, communications, fan engagement, resource management and merchandise, as well as potential future business opportunities. This event is open to the public and free of charge: click here to register.